Just saw a sneak peak inside the abode Cassie calls home -- one word: Fab! Say what you will about her... her NYC apartment is uber cute. 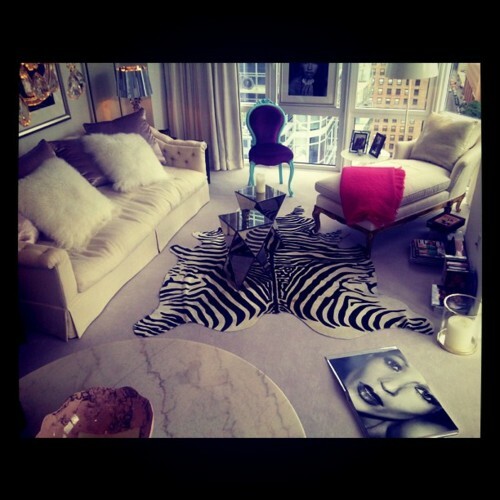 The perfect mix of vintage/glamour/chic and actually looks lived in! Kudos to you Cassie. I want to see the rest of her place!